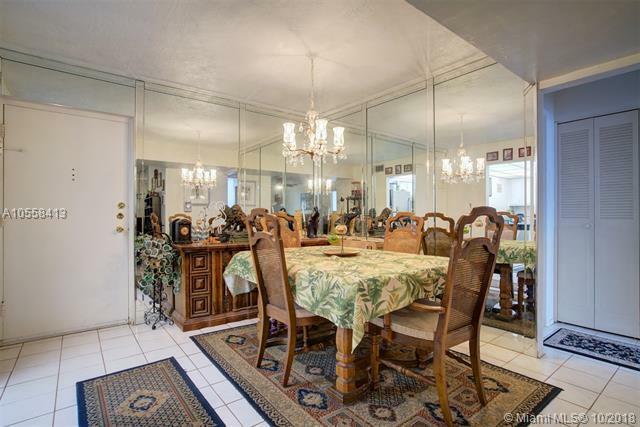 Great location and relaxing home that is aggressively priced! 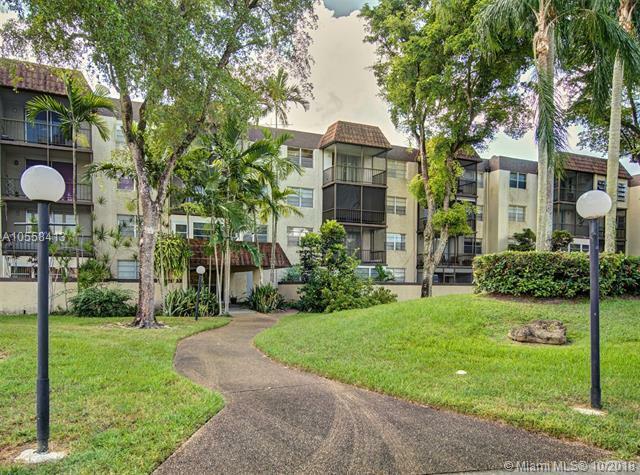 This condo is wonderfully located in beautiful Plantation, Florida. 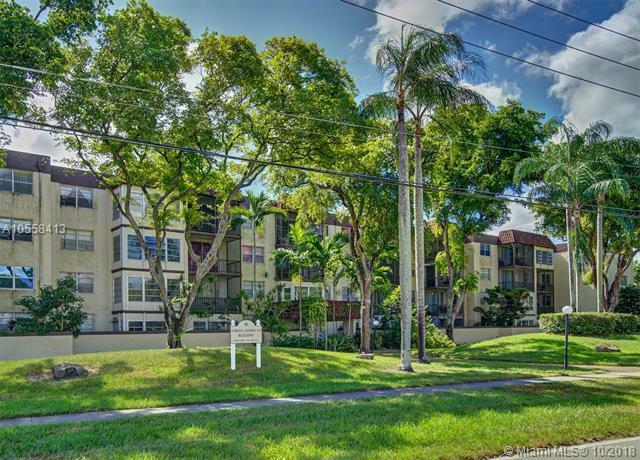 It offers everything that the new owner can imagine - spacious living, beautiful grounds that offer a lovely swimming pool, hot tub, tennis court, gym, laundry room, etc.. 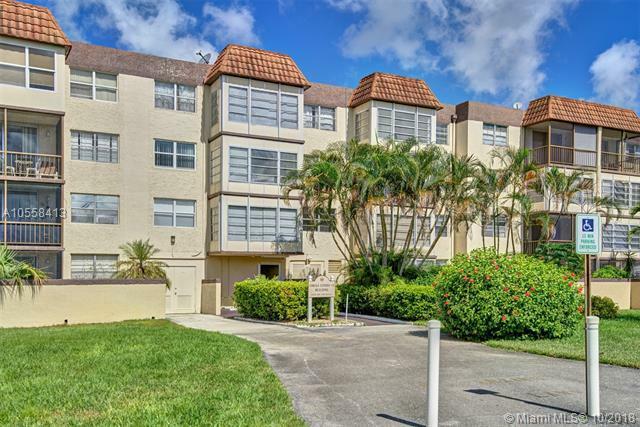 This condo is aggressively priced, so it won't be on the market long!!! Very Motivated Seller!!! Set up your appointment today to see your new lovely home before it's to late!! !